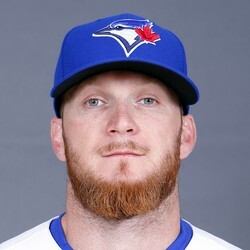 The Toronto Blue Jays and free-agent RP J.P Howell have agreed to a one-year deal. 33-year old Howell seems to be fading fast as he ended 2016 with a 4.09 ERA and a 1.40 WHIP in 50 innings pitched while with the Los Angeles Dodgers. In regards to fantasy baseball Howell is irrelevant, ignore him on draft day.